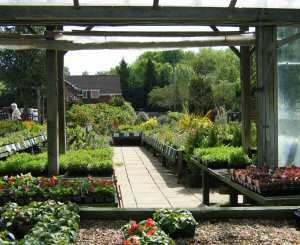 Huge range of trees, shrubs and hedging container grown for autumn planting. INSTANT EFFECT. We have thousands of plants, nursery grown in containers for all-year round successful planting including many in larger sizes for instant impact. If you visit the nursery you’ll be able to see more mature specimens of many of the plants in our pleasant gardens to get an idea of how they will look in your garden in years to come.